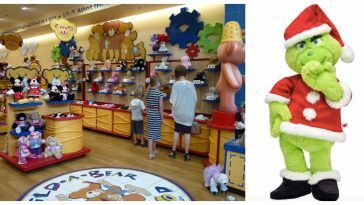 If you love IHOP, The Grinch, and holidays… you’re in luck. 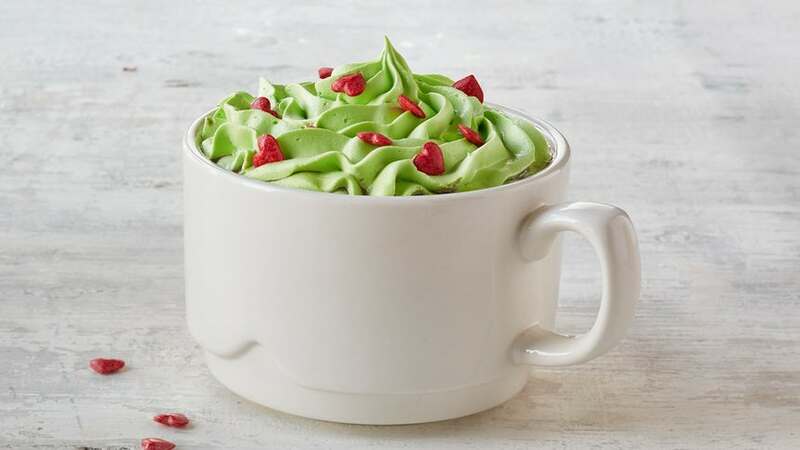 IHOP recently revealed their new Grinch-inspired holiday menu, in honor of the newest animated Grinch movie to hit theaters on November 9, 2018. It all looks really delicious and of course, very green! 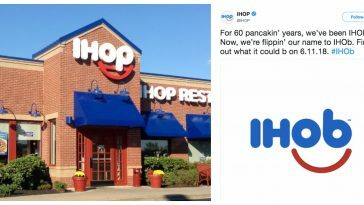 The menu will feature six different new options, available at all participating IHOP locations until December 31. The first menu item is Minty Who Hot Chocolate. It is hot chocolate with mint syrup topped off with green whipped cream and red candy hearts. How adorable is that? Sounds pretty tasty too! The next two items sound very sweet. There will be the Grinch’s Green Pancakes. 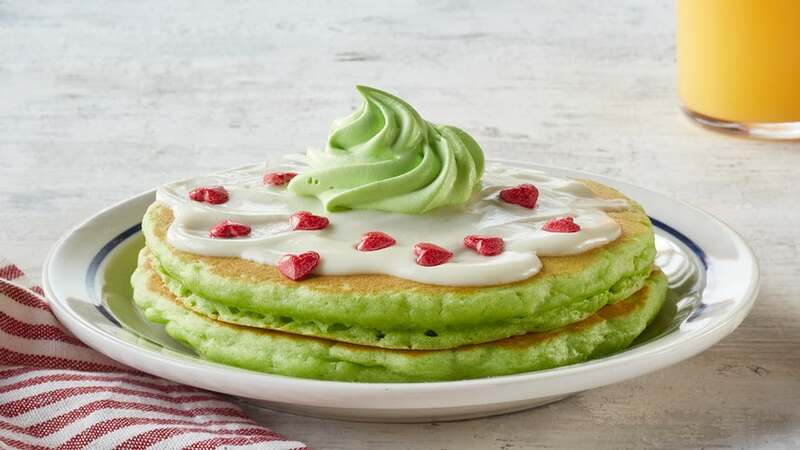 They are regular pancakes colored with green food coloring and topped with sweet cream cheese icing, red candy hearts, and green whipped cream. You can also get Whoville Holiday Cheesecake French Toast. It is french toast made with King’s Hawaiian rolls and layered with cheesecake filling, raspberry topping, and whipped cream. It all sounds so decadent. 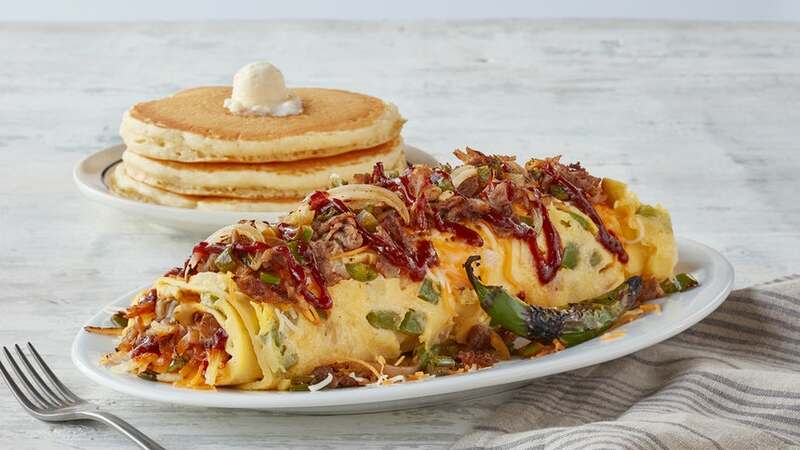 If you’re not really into green pancakes or IHOP’s super sweet offerings, there is also a Who-Roast Beast Omelette that is made up of shredded beef, Monterey Jack and Cheddar cheeses, jalapeños, onions, hash browns, BBQ sauce, and a Serrano pepper. 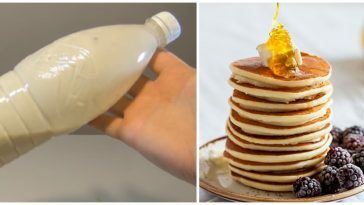 You get all that and pancakes! Perfect if you love spicy feasts. Kids definitely don’t get left out of this new menu. 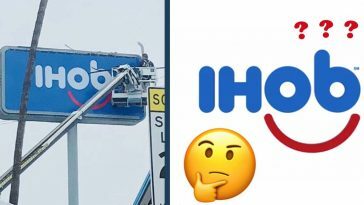 They have a few new kid’s menu items too. A smaller size of the Minty Who Hot Chocolate and a Mt. 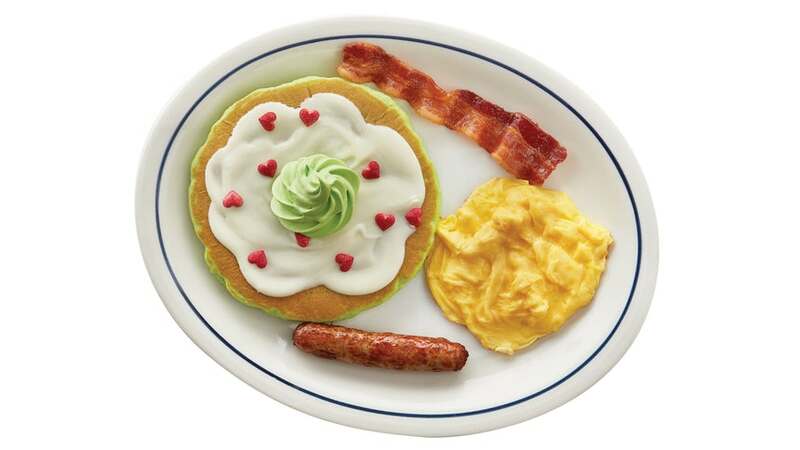 Crumpet Kids Combo that includes a green Grinch pancake with all of the toppings, a scrambled egg, and either a slice of bacon or a sausage link. 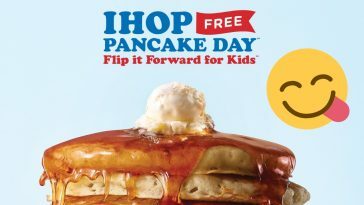 If you bring a child along during your next IHOP trip, kids under the age of 12 eat free from 4 pm to 10 pm with the purchase of an adult entree. 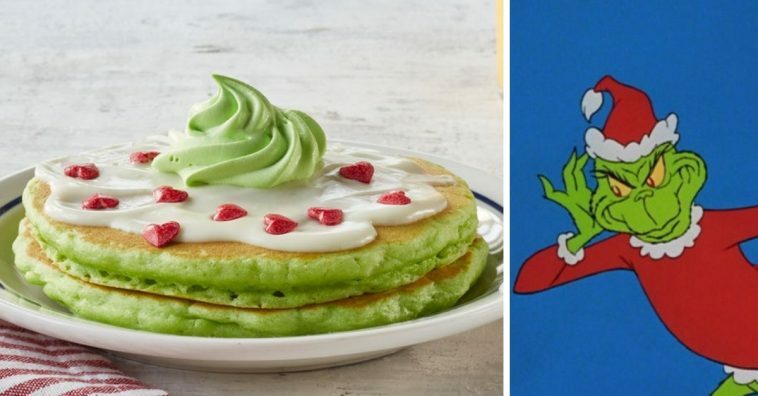 What do you think about these new Grinch-inspired menu items at IHOP? 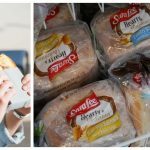 Are there any that you are excited to try? The new animated Grinch movie features the voices of Benedict Cumberbatch, Angela Lansbury, Rashida Jones, and Pharrell Williams. Check out the movie trailer below! 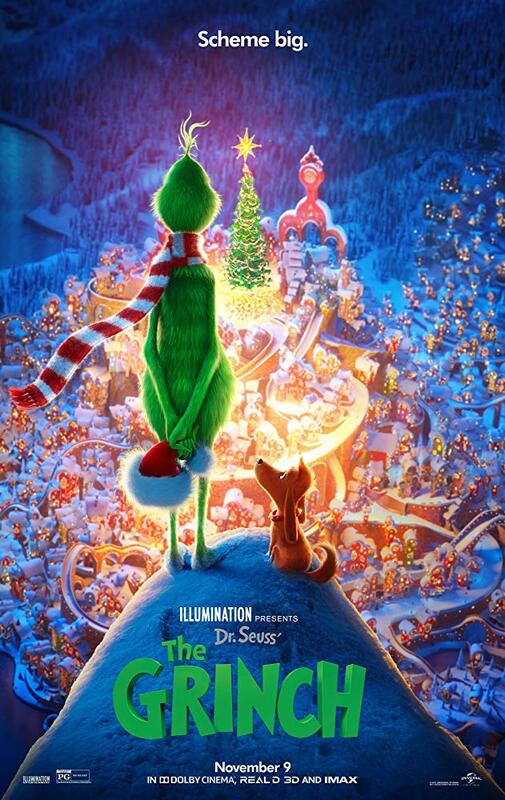 Will you go see it in theaters or will you always love the classic Grinch animated movie from 1966? Some theaters are already playing the new Grinch movie, but it will be everywhere by November 9. 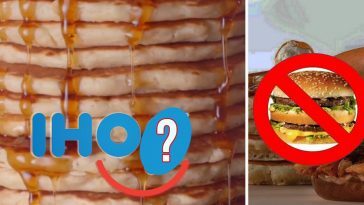 If you enjoyed this article, please SHARE with your friends and family who love The Grinch and/or IHOP!